Suruchi is an advocate at the High Court of Judicature at Hyderabad and founder of Hyderabad-based Fidelex Attorneys. She has over 10 years of experience in corporate law and litigation and has worked with reputed law firms and senior High Court advocates. 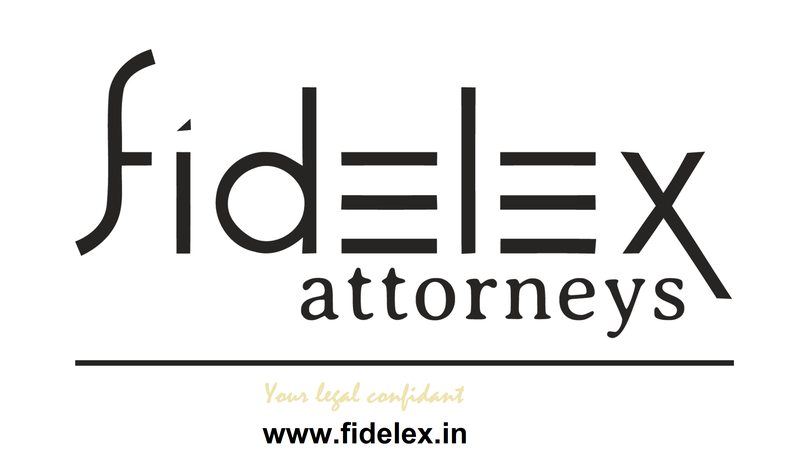 Apart from Fidelex Attorneys, she also assists Senior Advocates on various cases. In addition to litigation, she has been a part of many private equity investment and acquisitions deals. Amongst others, she specializes in conducting due diligence, drafting and negotiating transaction documents other related documents as may be required for the transaction. This includes structuring and providing necessary advice relating to FEMA and other regulatory issues for various sectors, joint venture agreements and has assisted the clients, as may be required, in pre and post requirements for investment/acquisition deals. She has advised and assisted various foreign investors on Foreign Exchange laws and Foreign Investment policies with regard to the entry and operational compliances. 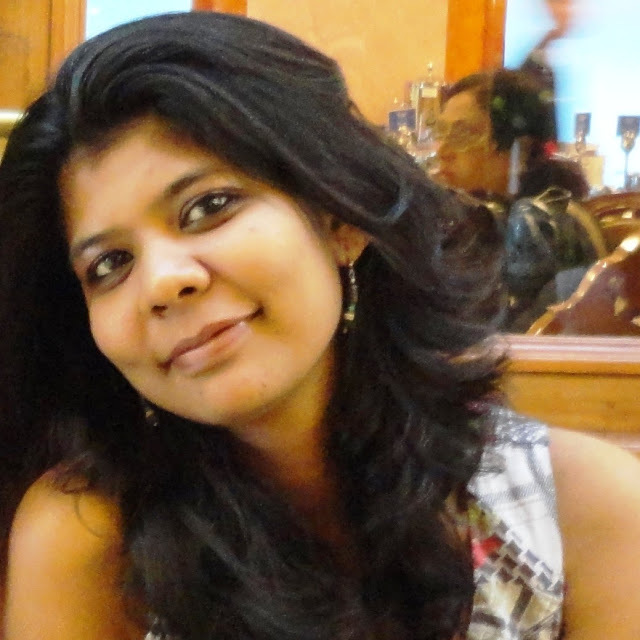 She has also worked with company secretaries and have advised many clients on secretarial issues. She has also worked closely with infrastructure advisory firms and has advised Governments on PPP projects. She holds a bachelor degree in law from Osmania University. She has also completed Company Secretary (Executive).